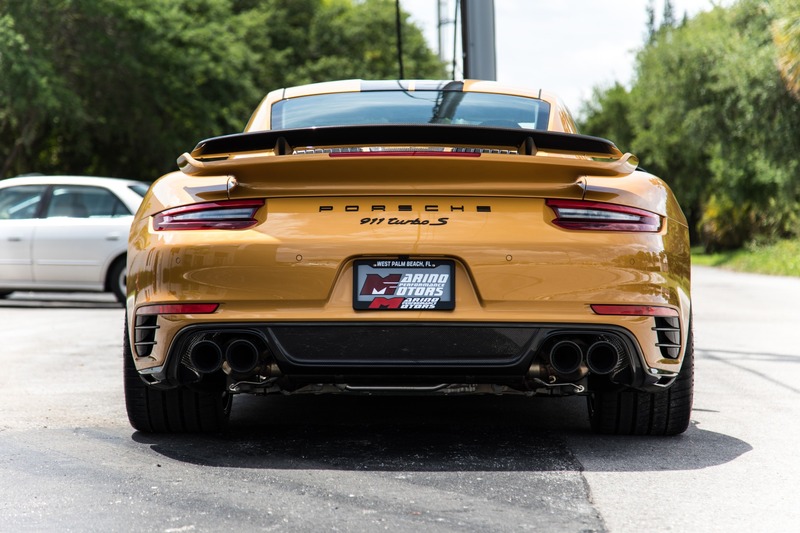 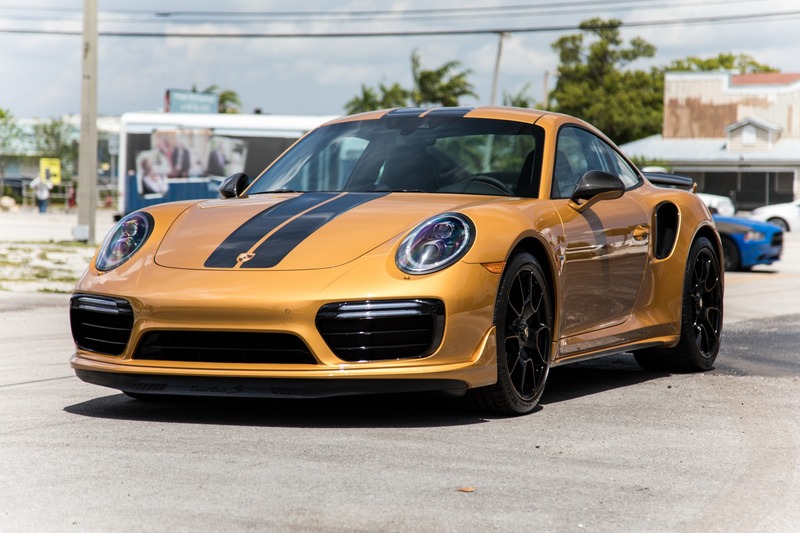 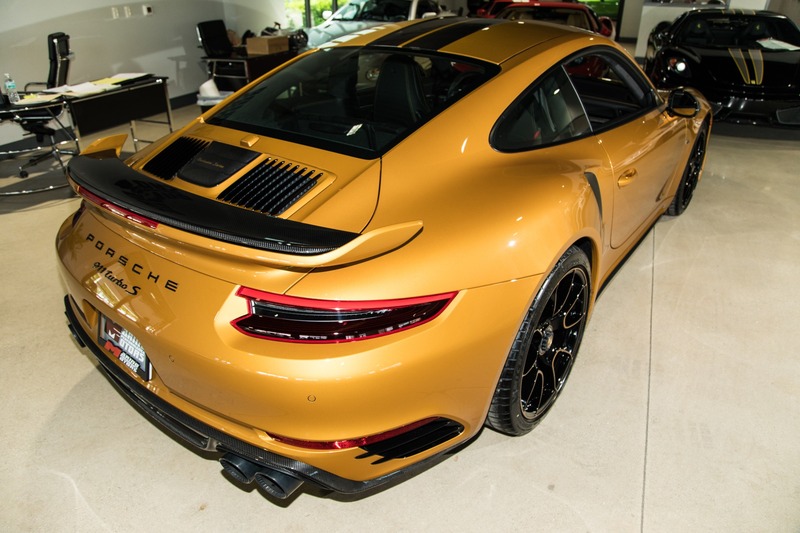 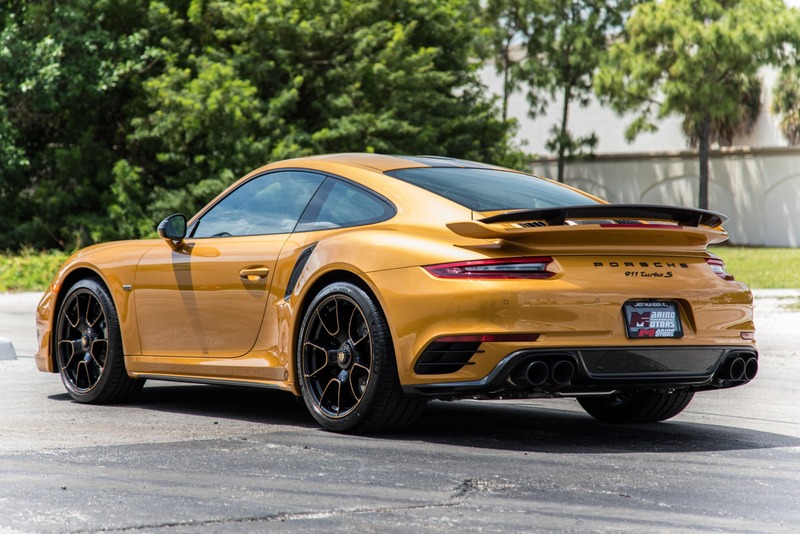 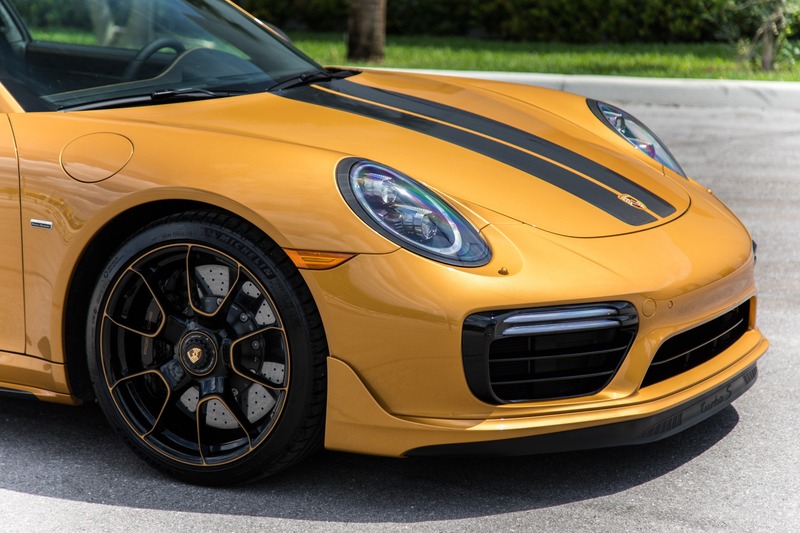 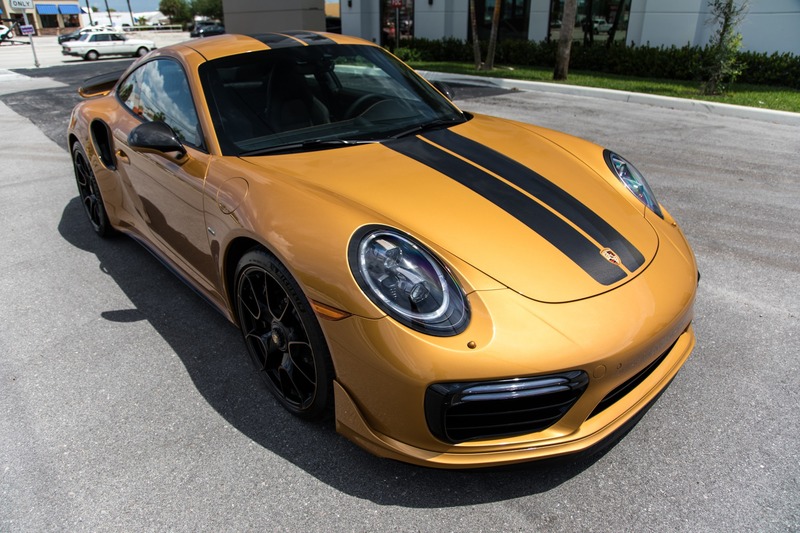 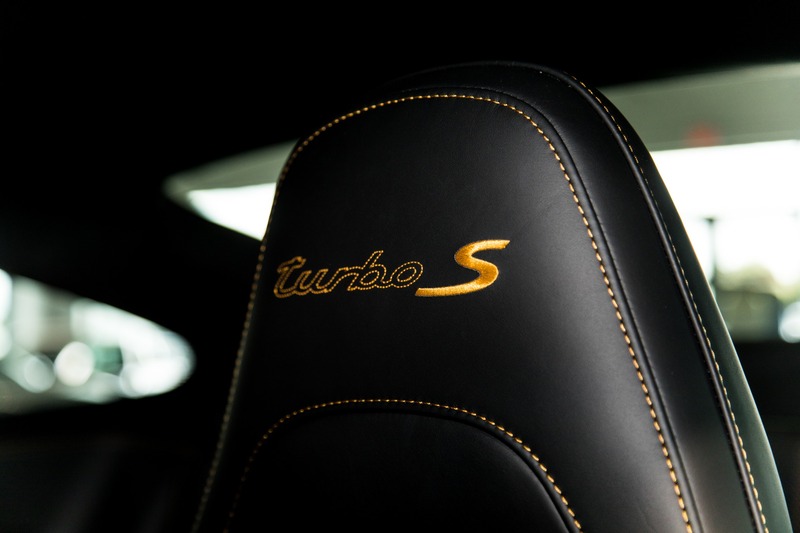 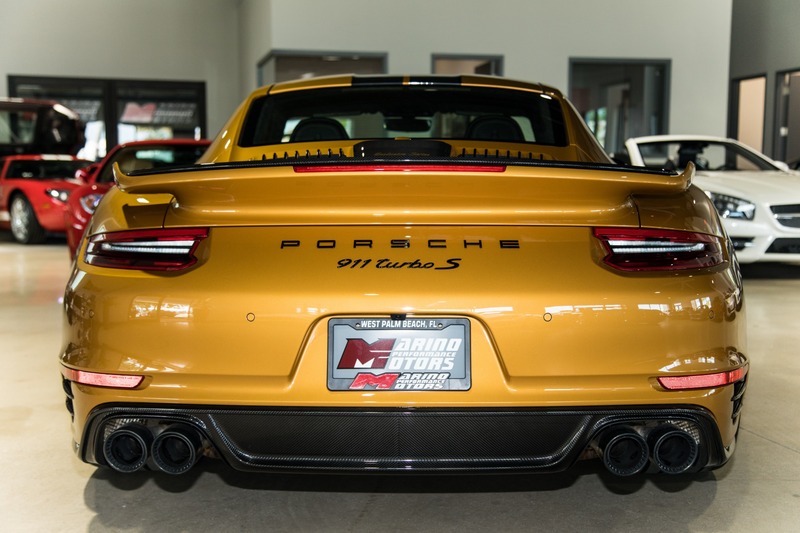 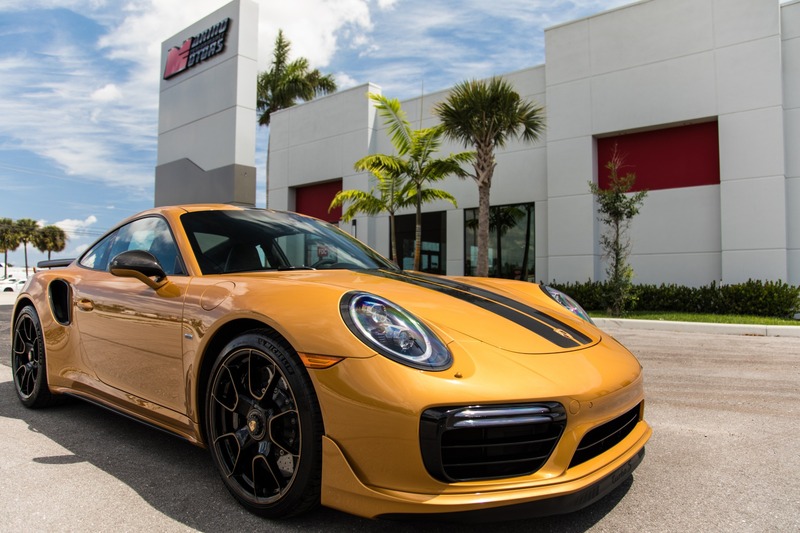 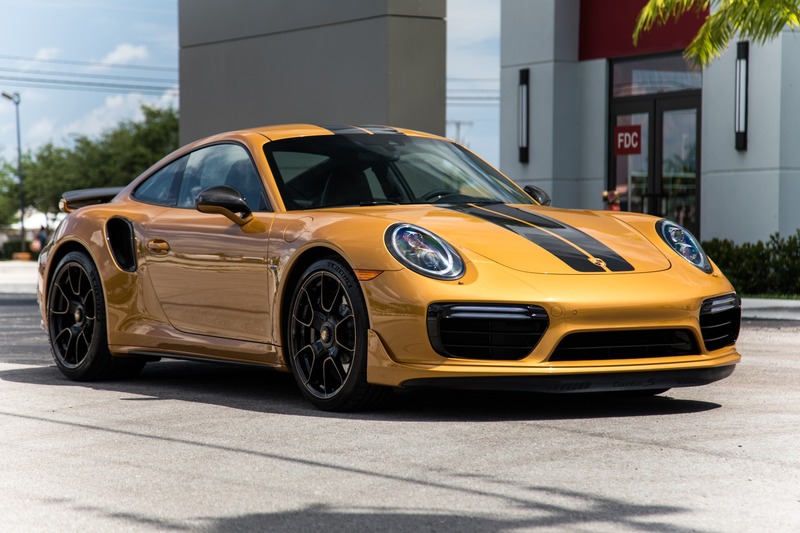 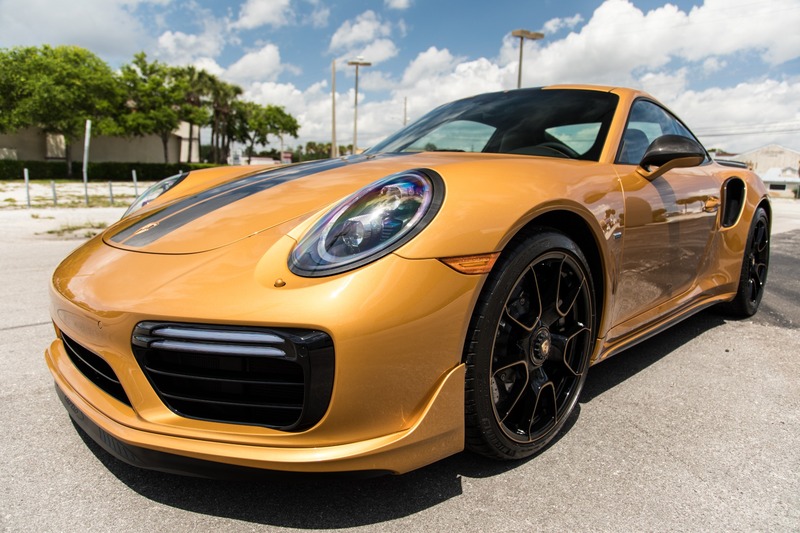 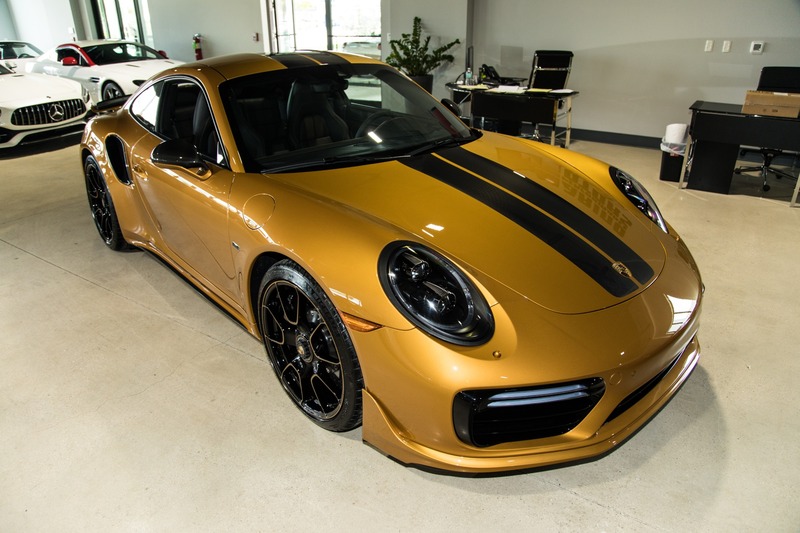 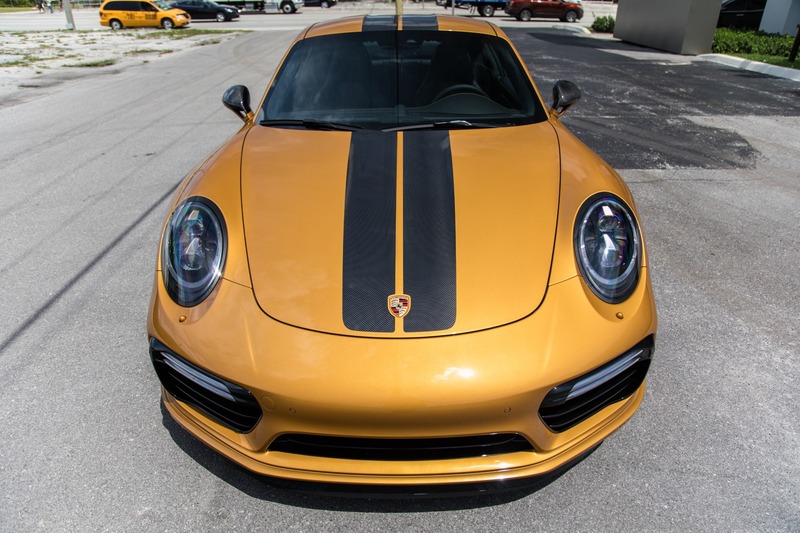 Marino Performance Motors proudly presents this ultra rare Porsche 911 Turbo S Exclusive Series. 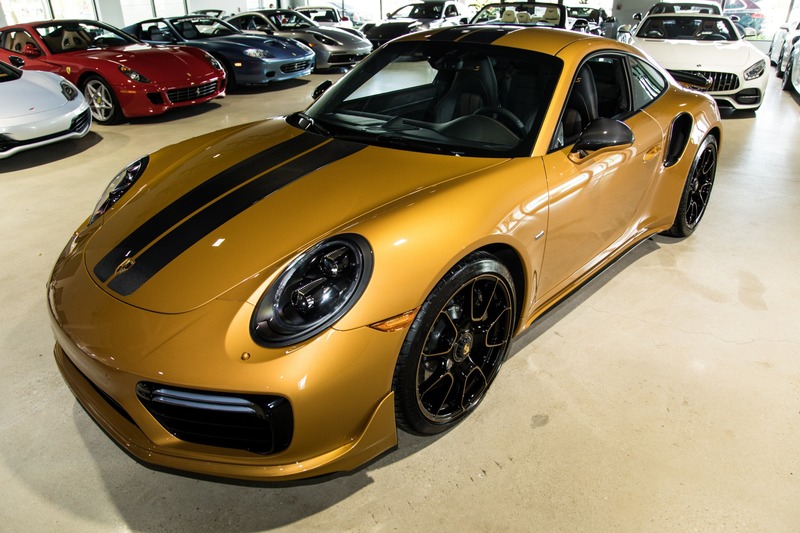 With this being #382 of only 500 made, this Porsche is incredibly rare. 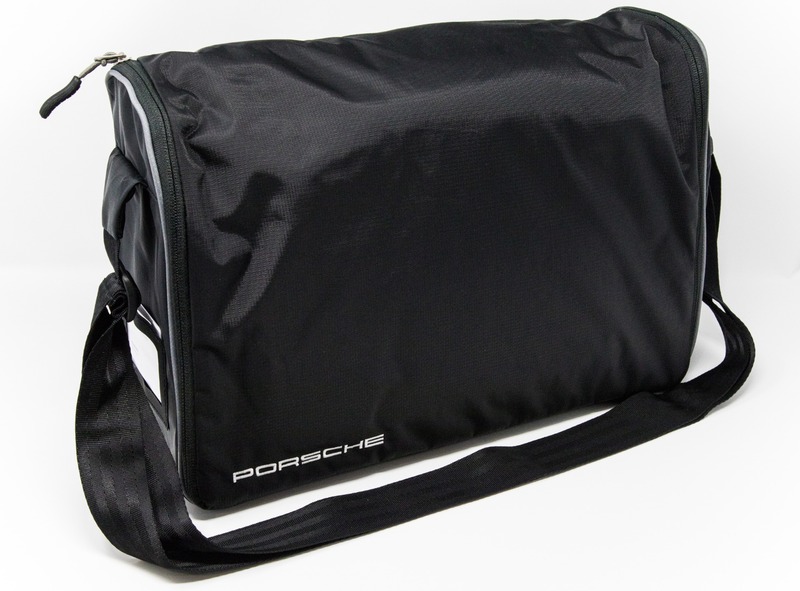 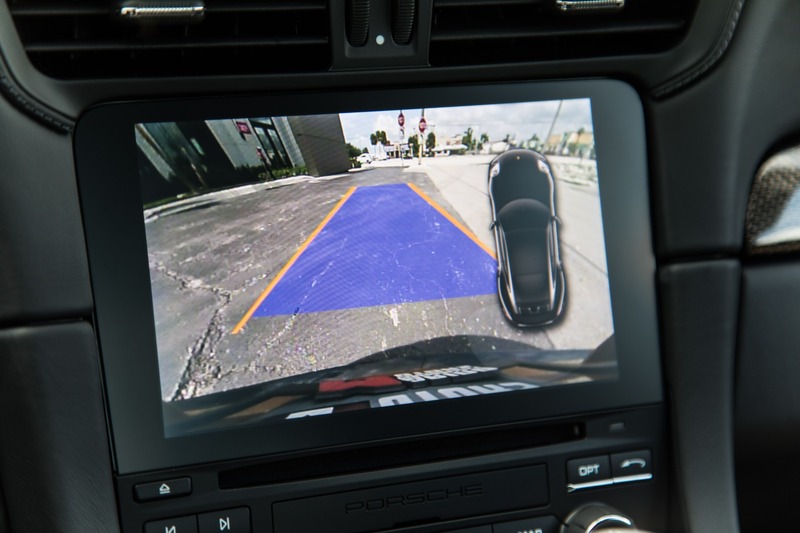 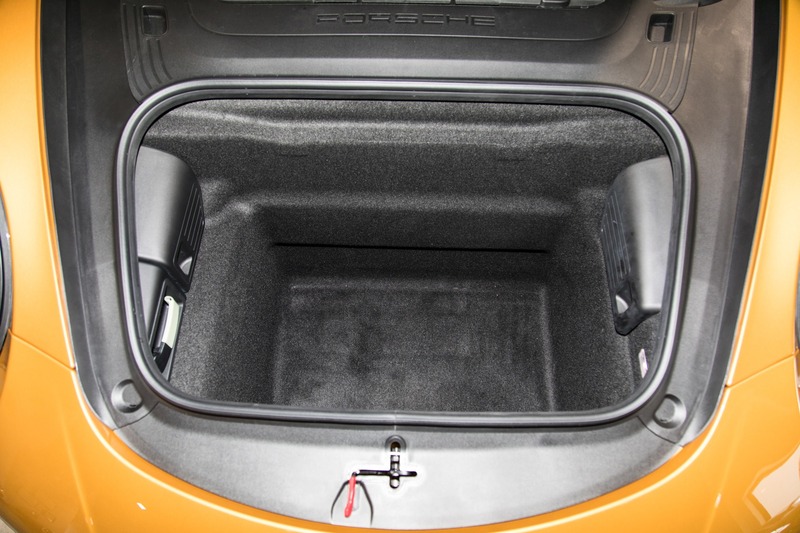 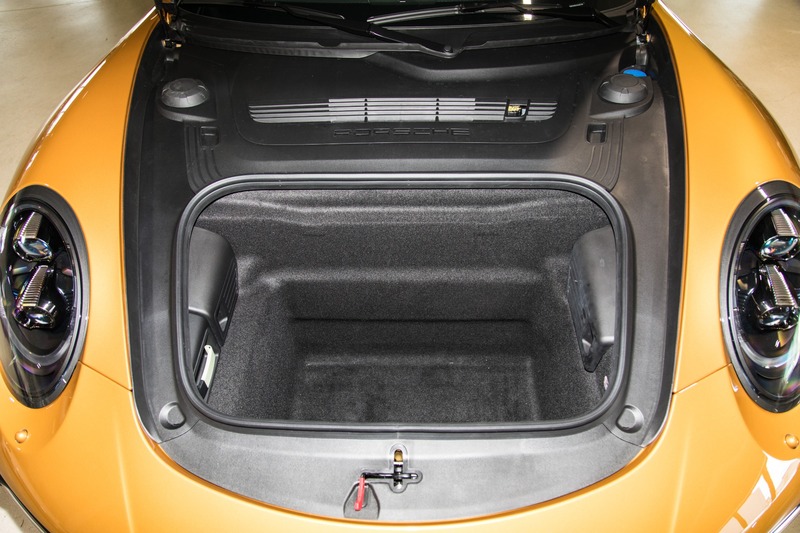 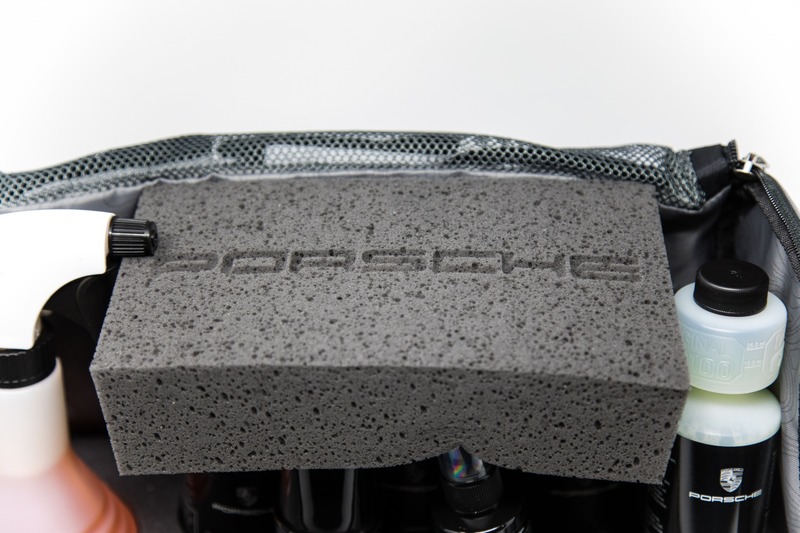 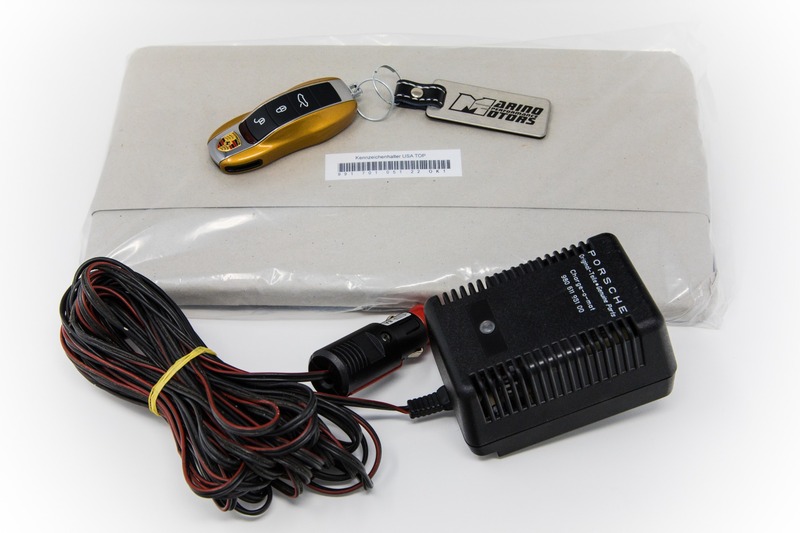 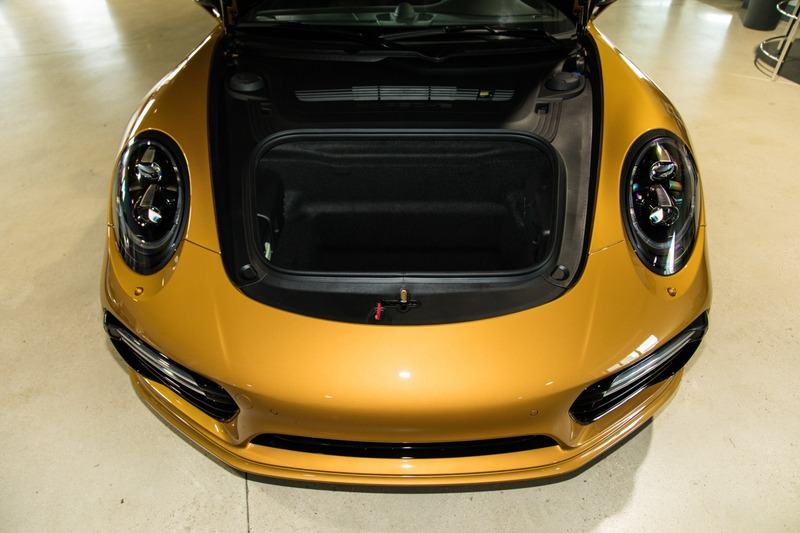 The Exclusive Series got a long list of features that set it very far apart from any other 911. 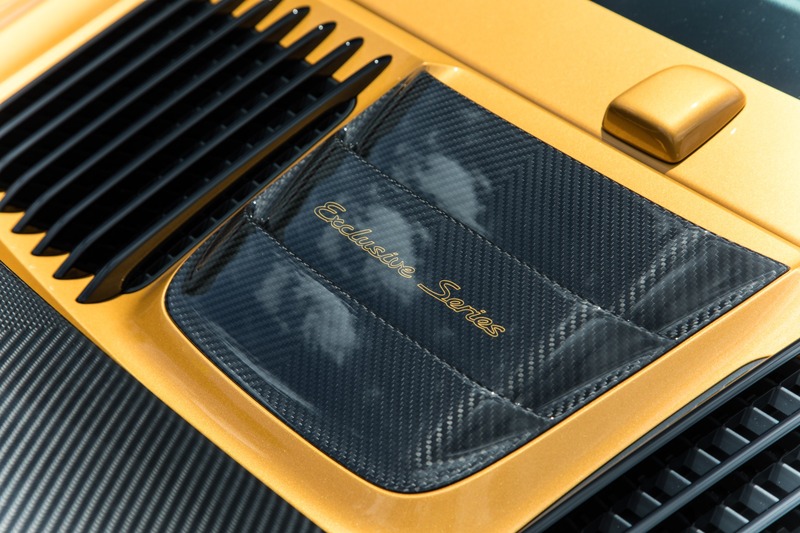 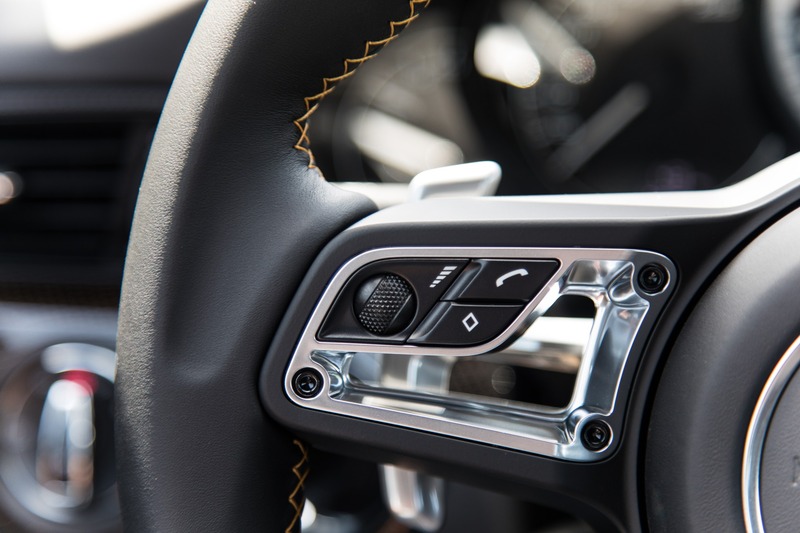 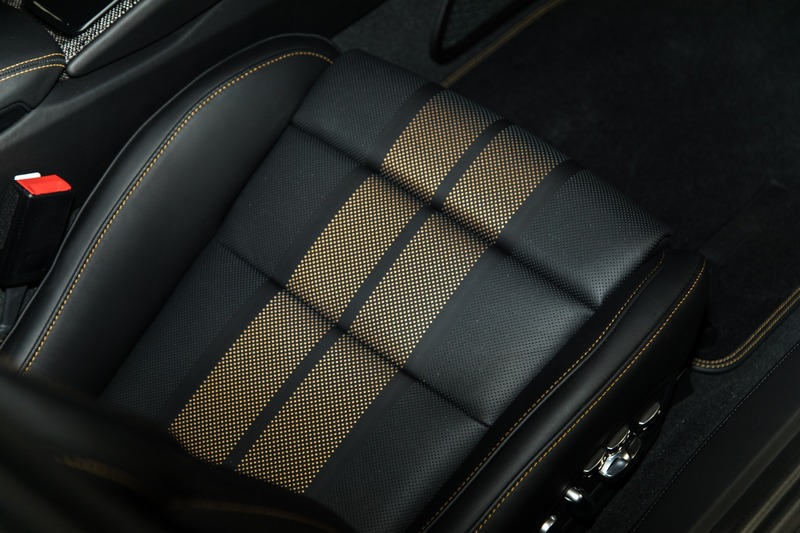 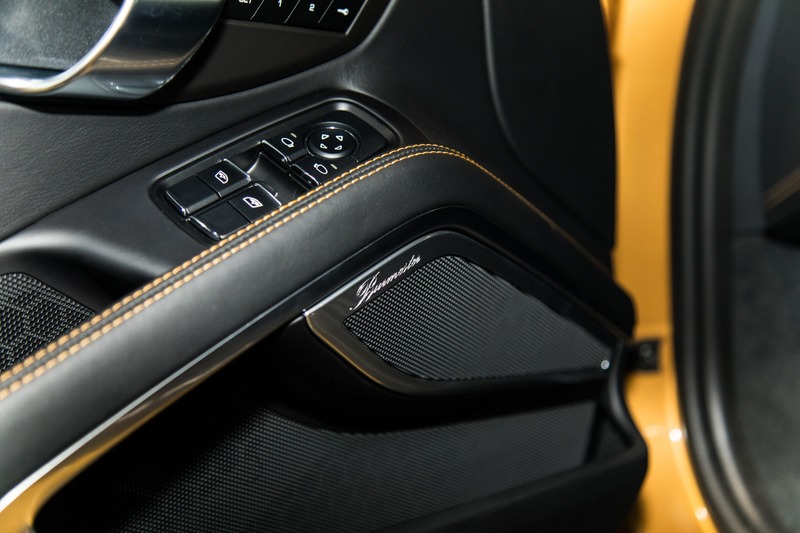 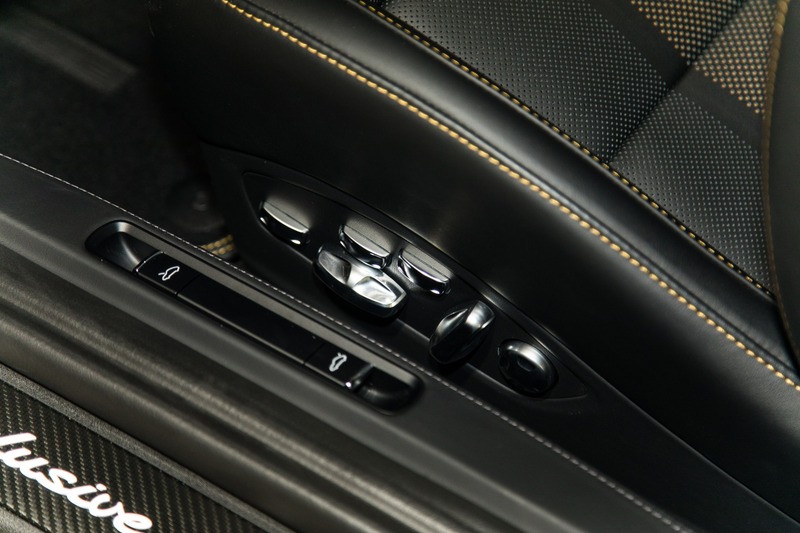 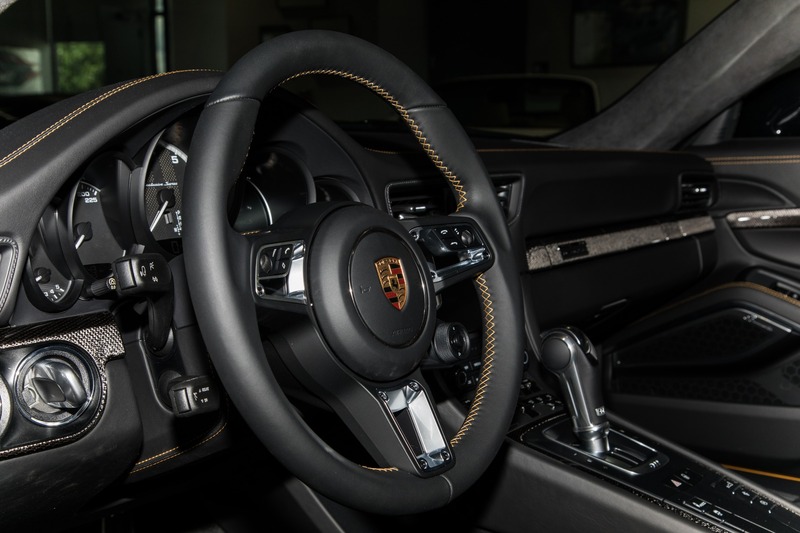 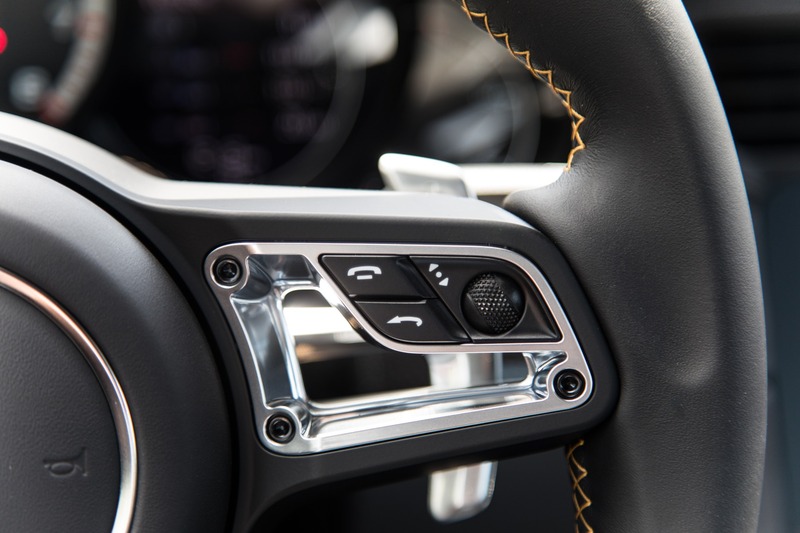 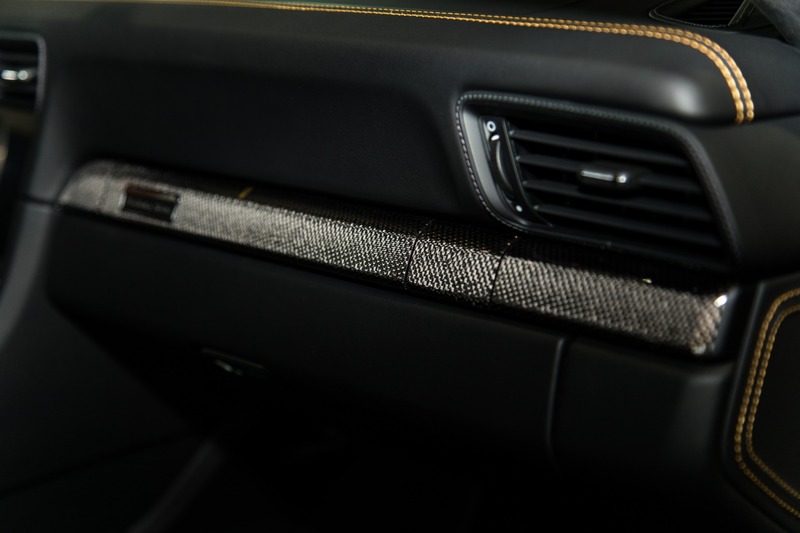 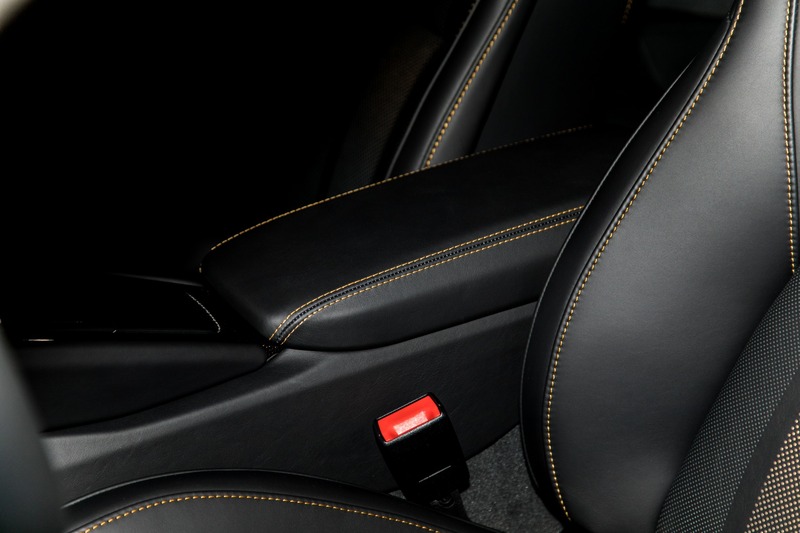 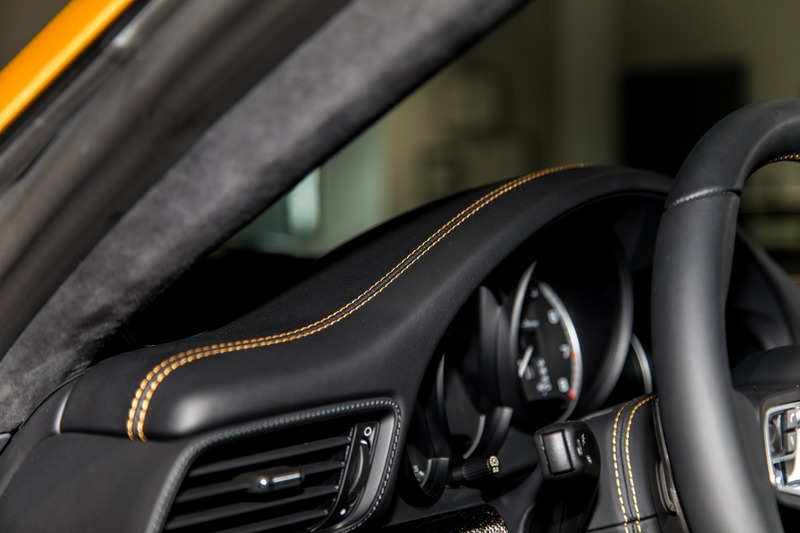 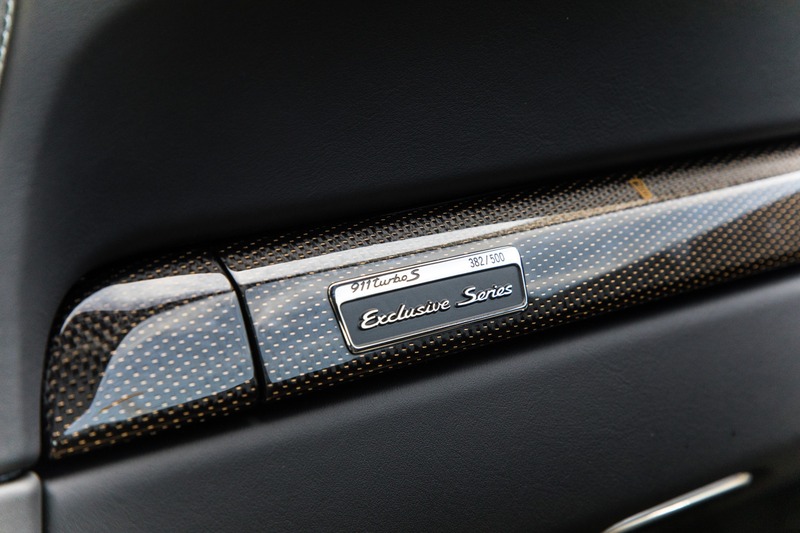 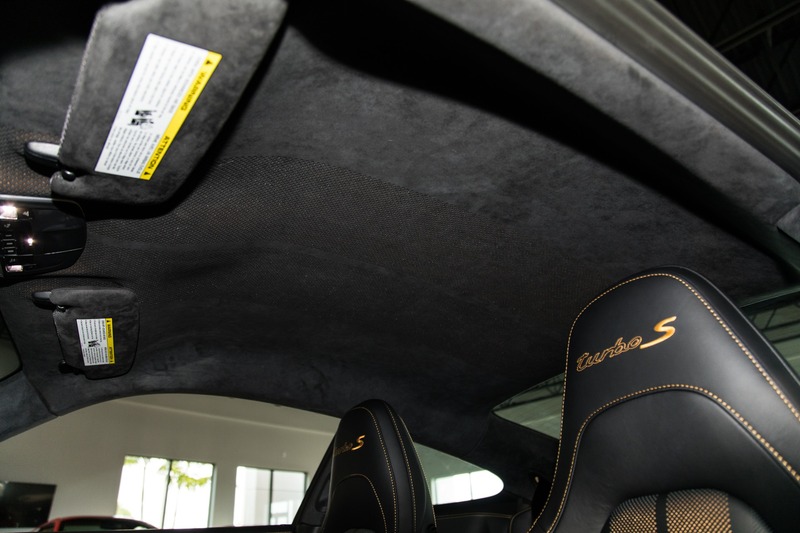 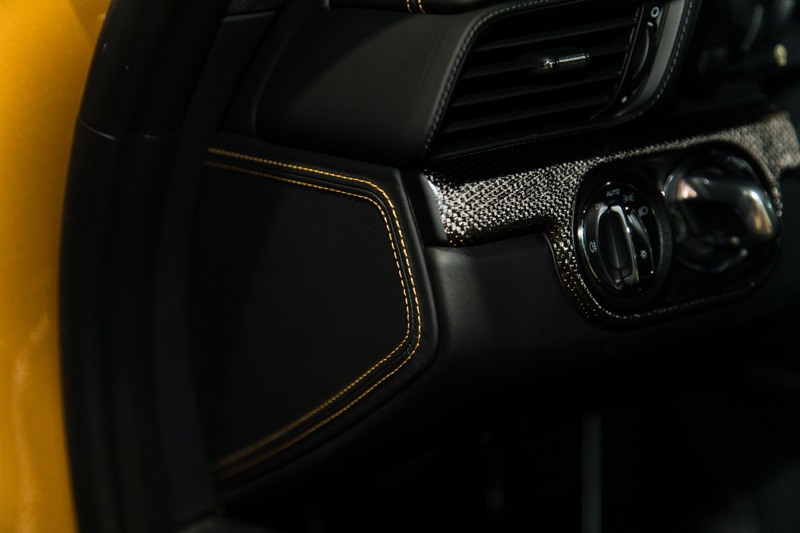 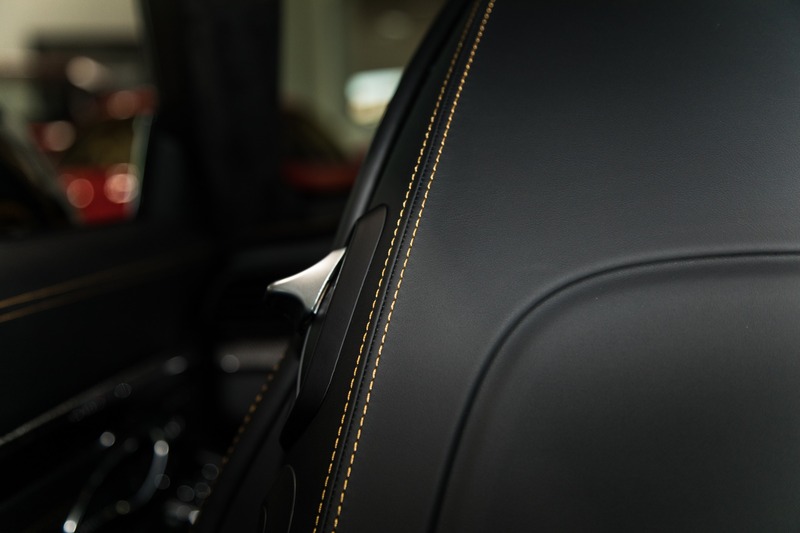 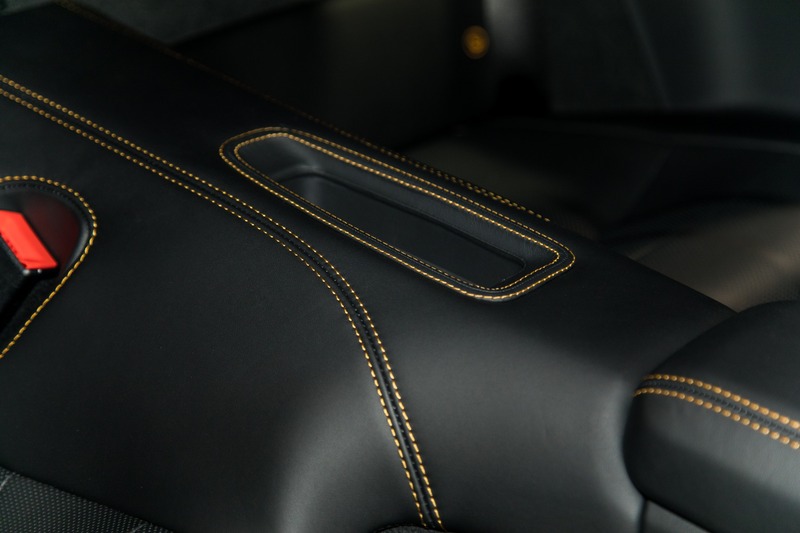 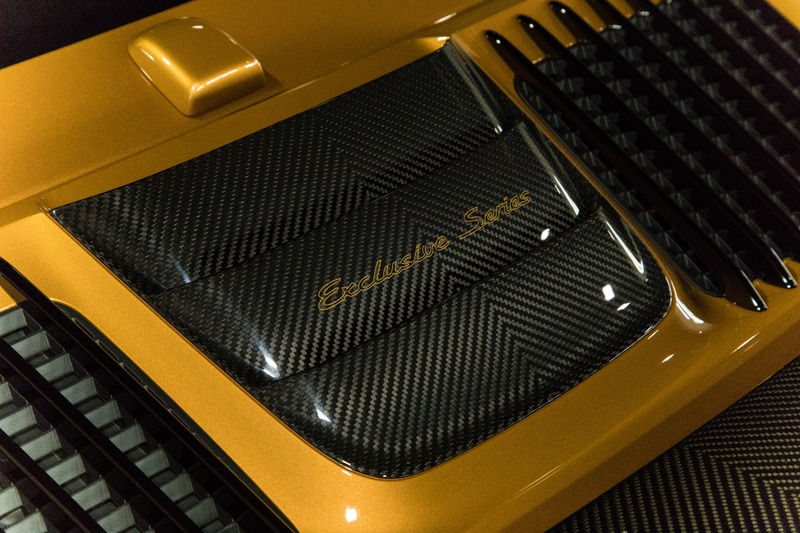 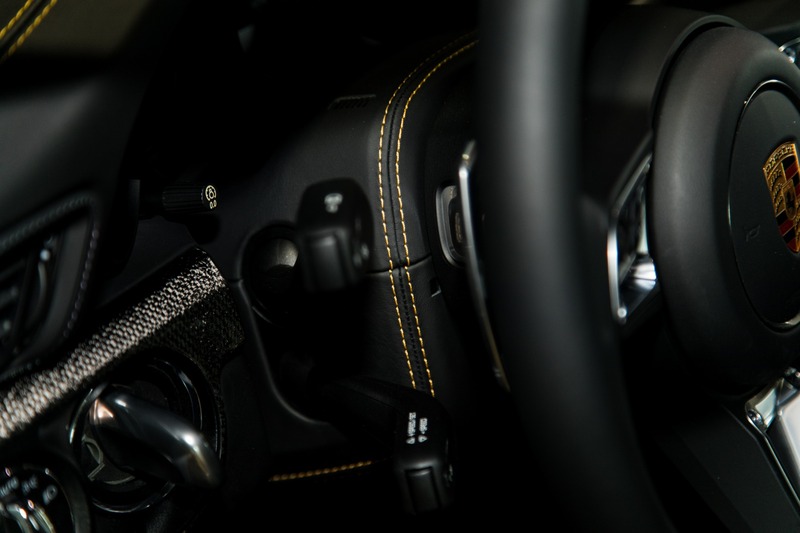 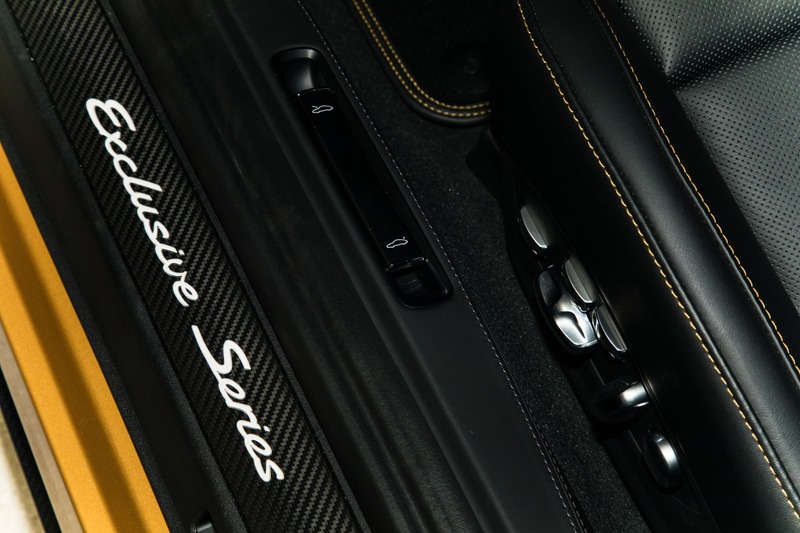 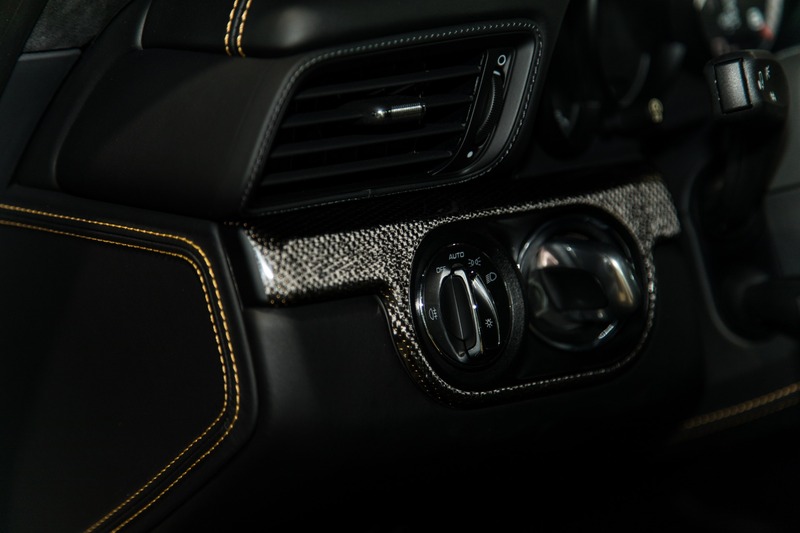 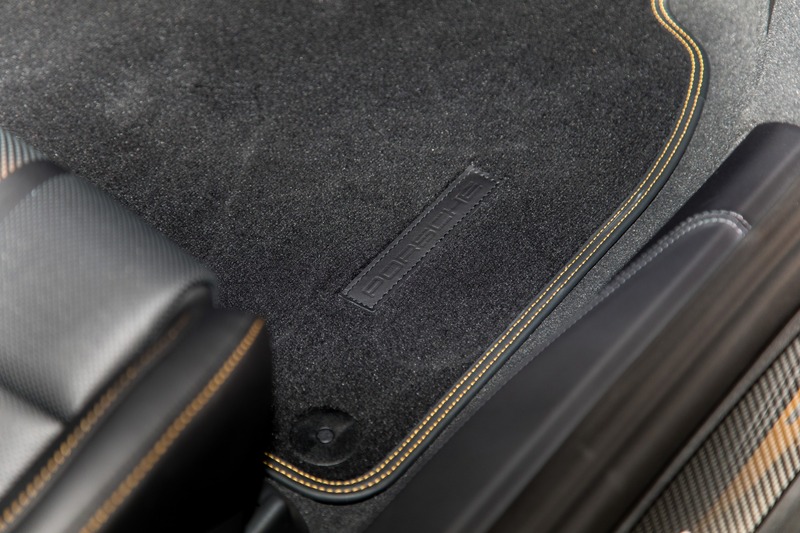 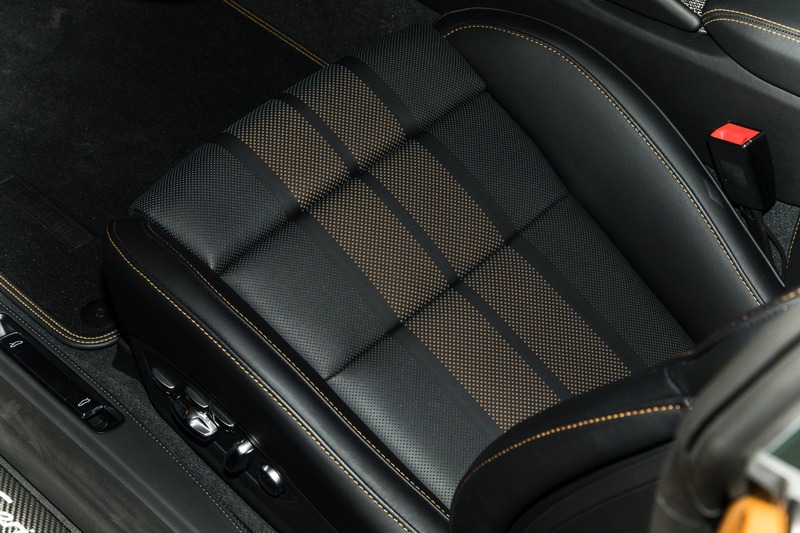 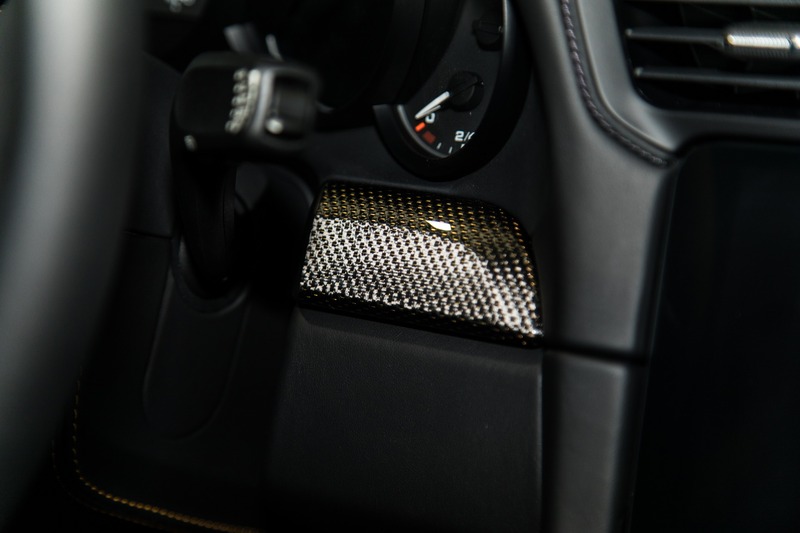 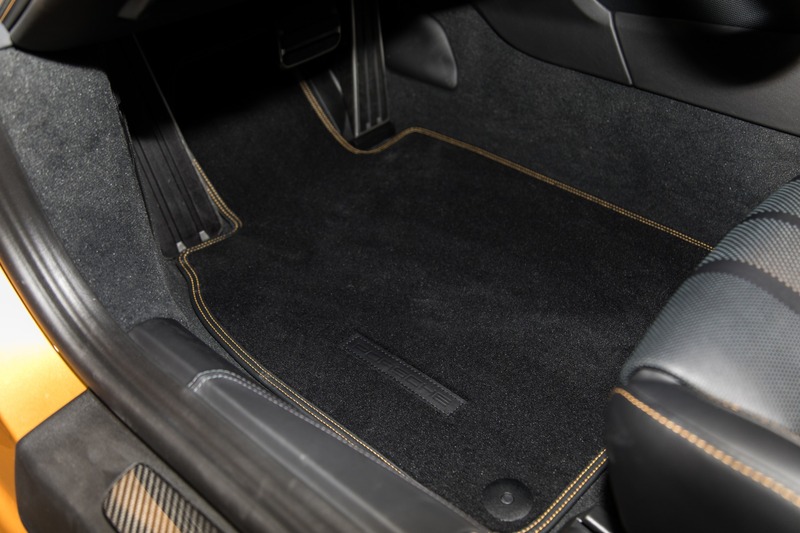 The interior adorned with many features itself has carbon fiber trim with fine strands of copper within the weave to give a brilliant gold appearance, Gold colored contrast stitching, Special Dual layer perforated leather seats giving them their unique look with the inside layer having two stripes in Golden Yellow, the instrument cluster adorned with exclusive series branding, the door sill is made of a carbon fiber and leather combo featuring illuminated exclusive series branding, and the number plate on the passenger side of the dash to outline the exclusivity. 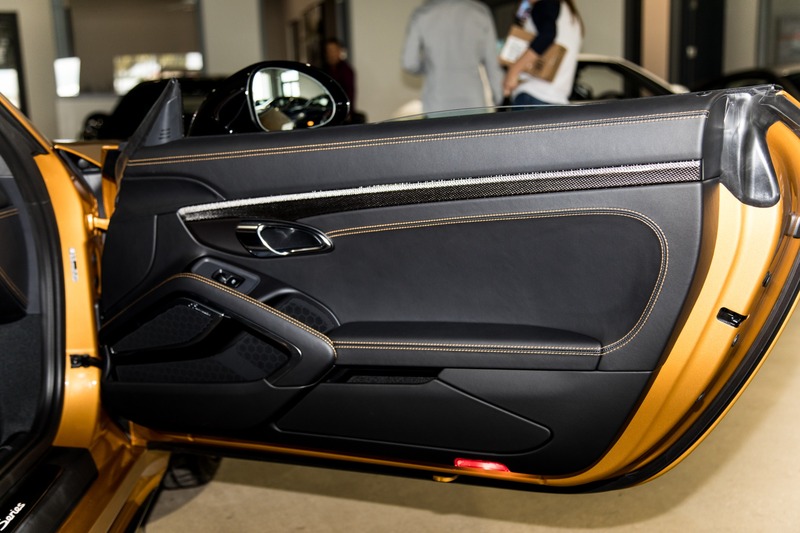 The exterior is laden with touches all over. 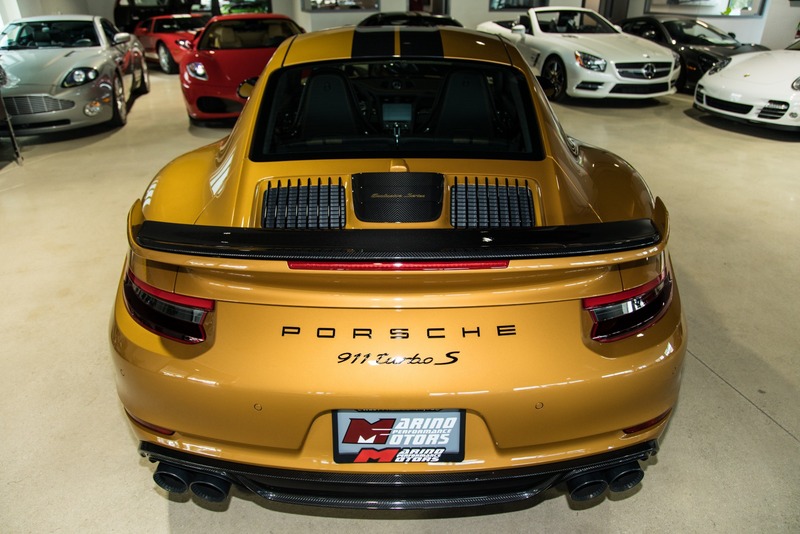 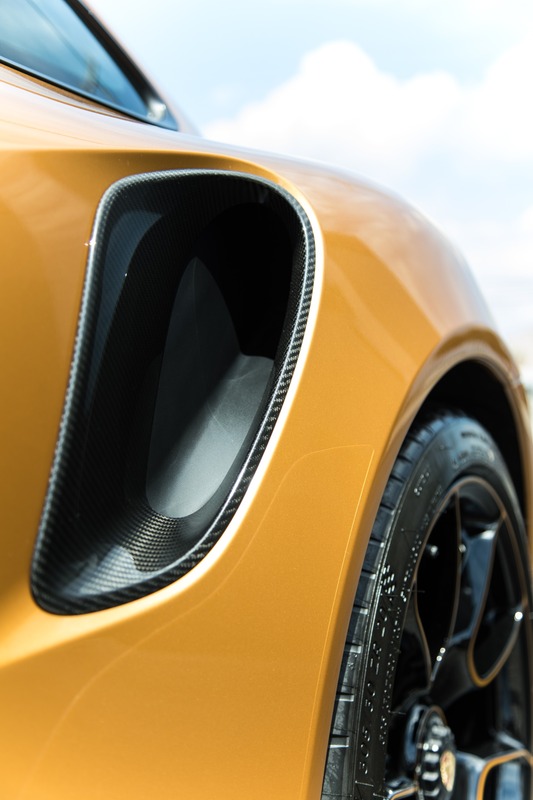 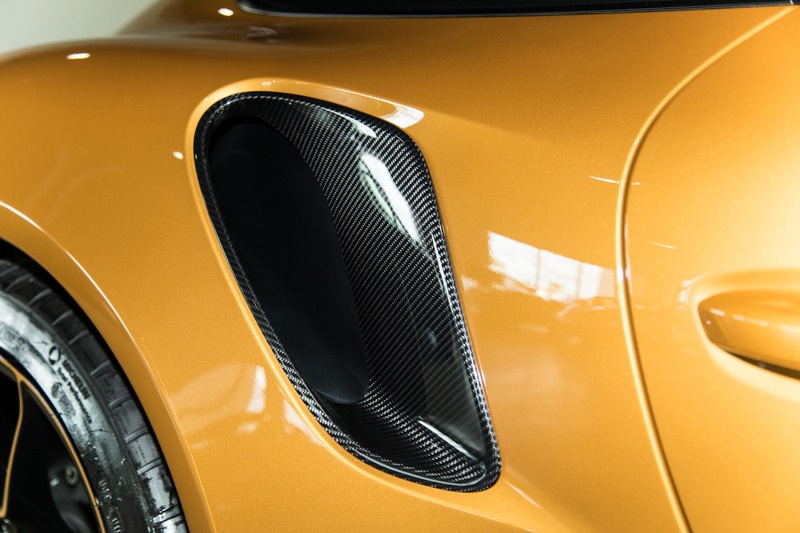 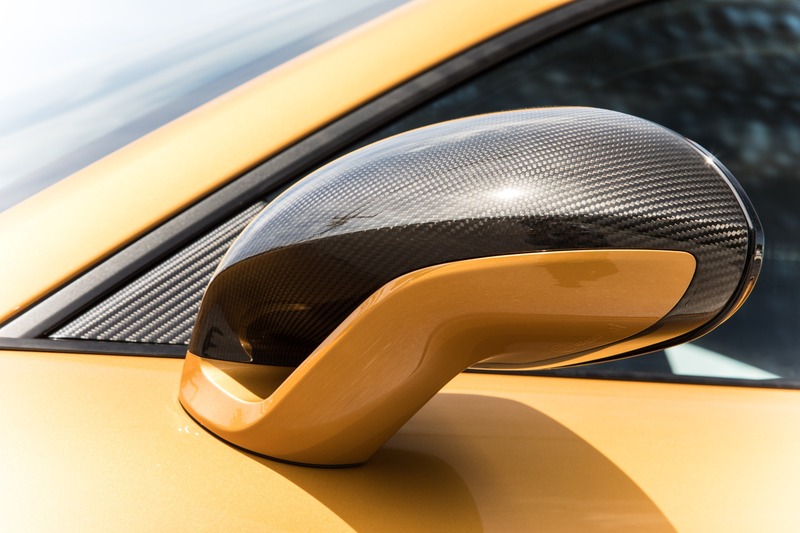 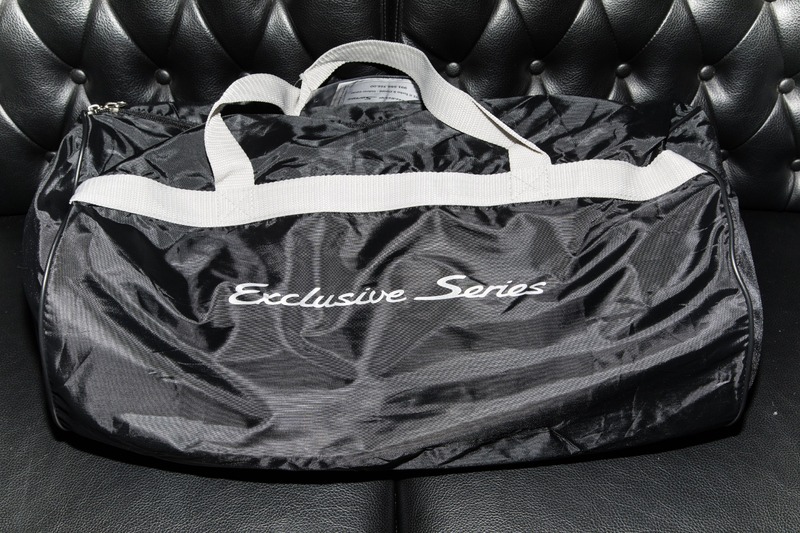 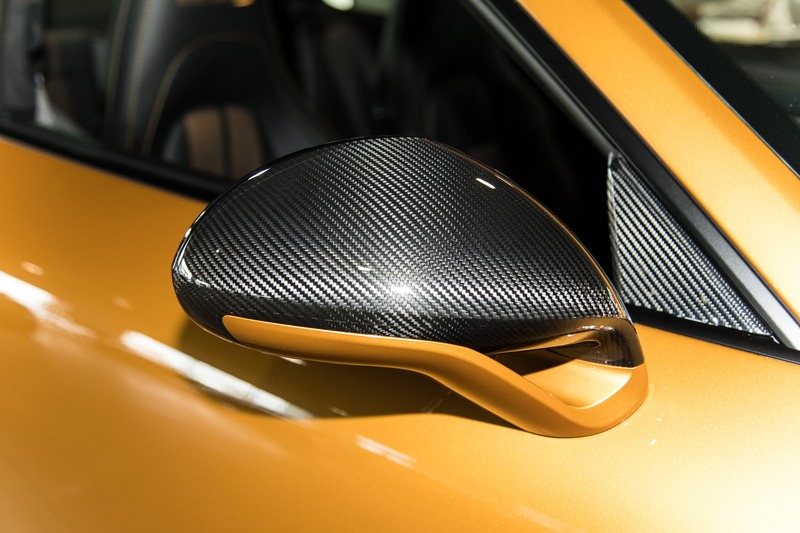 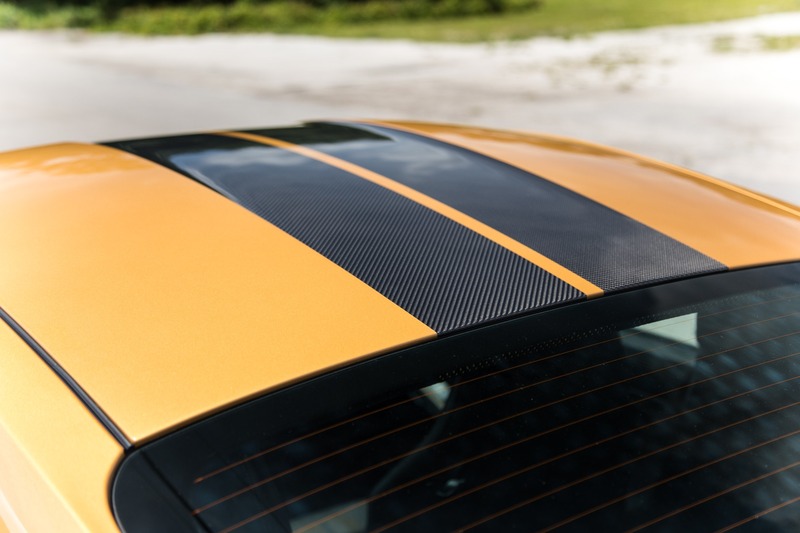 Featuring carbon fiber mirrors, side strakes, engine intake scoop, rear wing, roof, hood, rear diffuser, and interior/exterior engine cover trim with exclusive series branding. 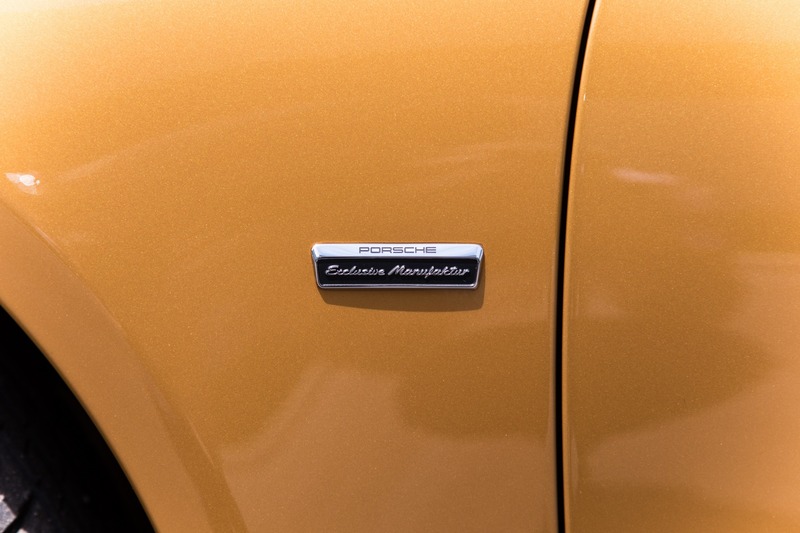 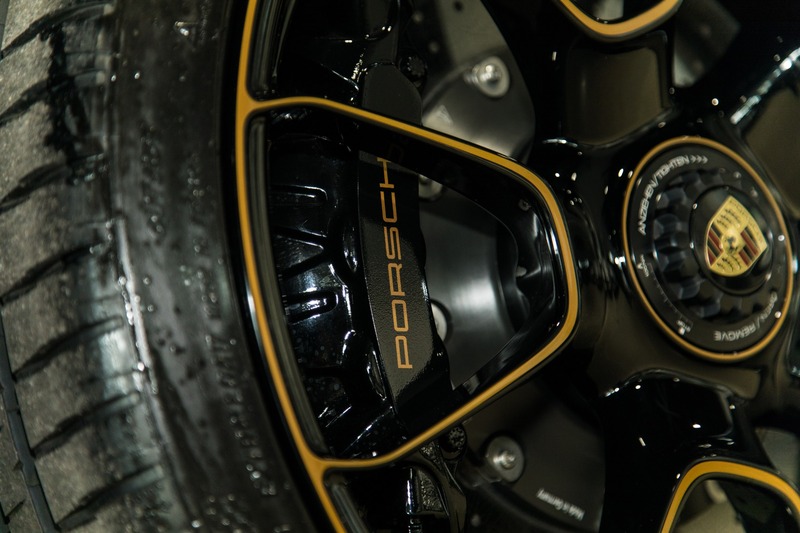 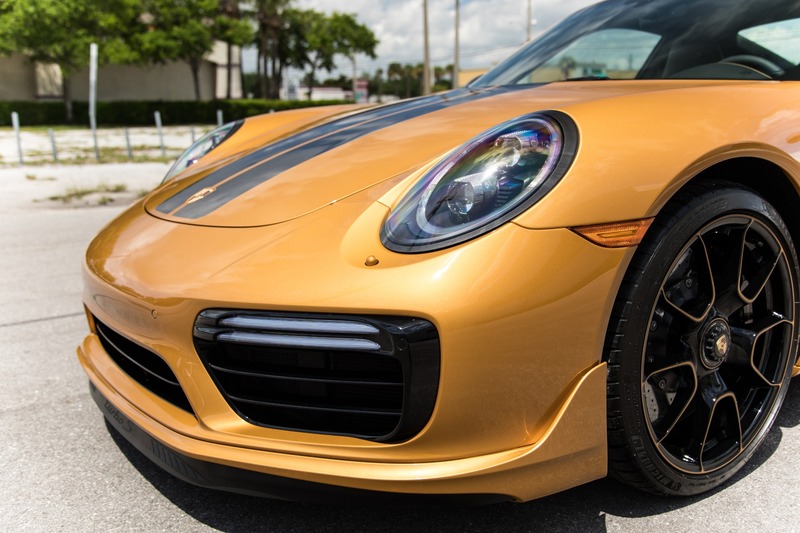 This 911 is finished in Golden Yellow Metallic, something only found on the exclusive series 911's. 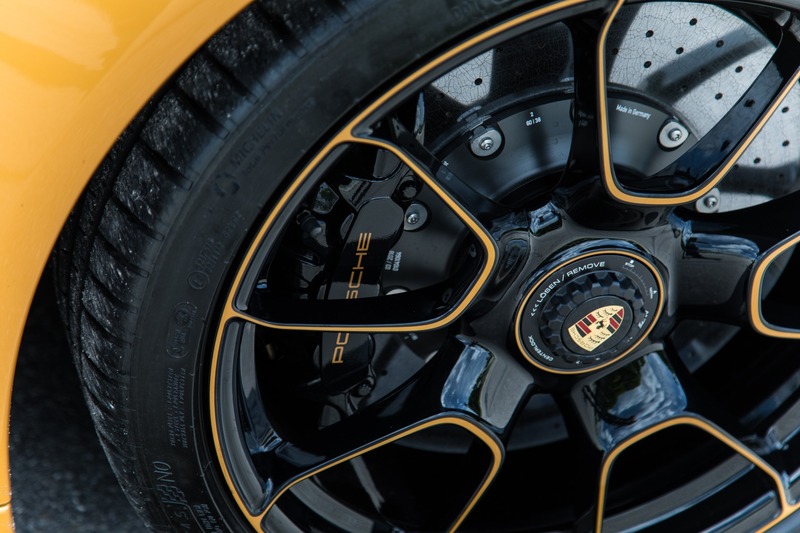 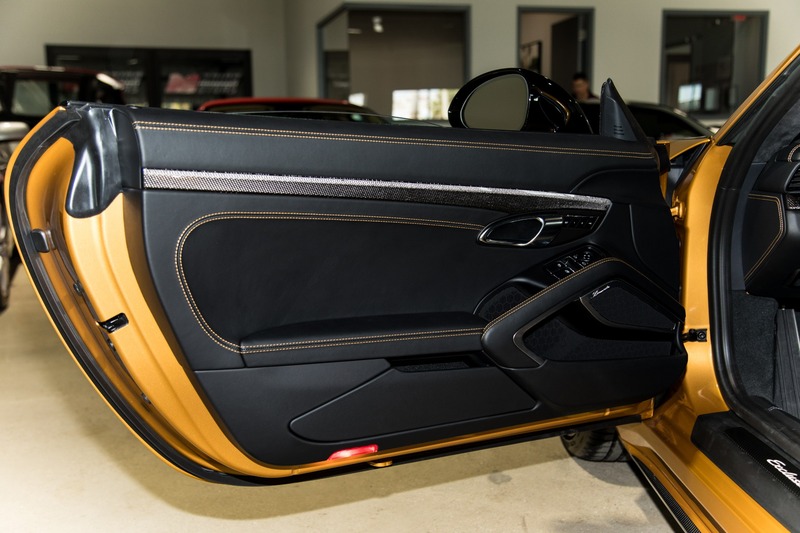 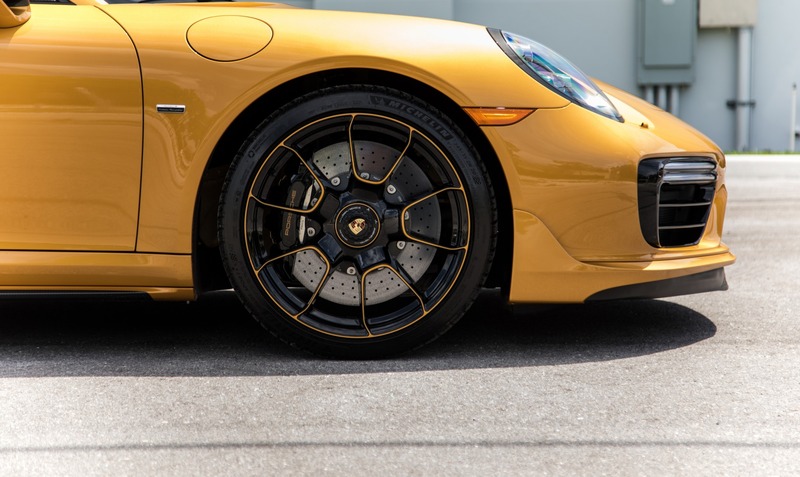 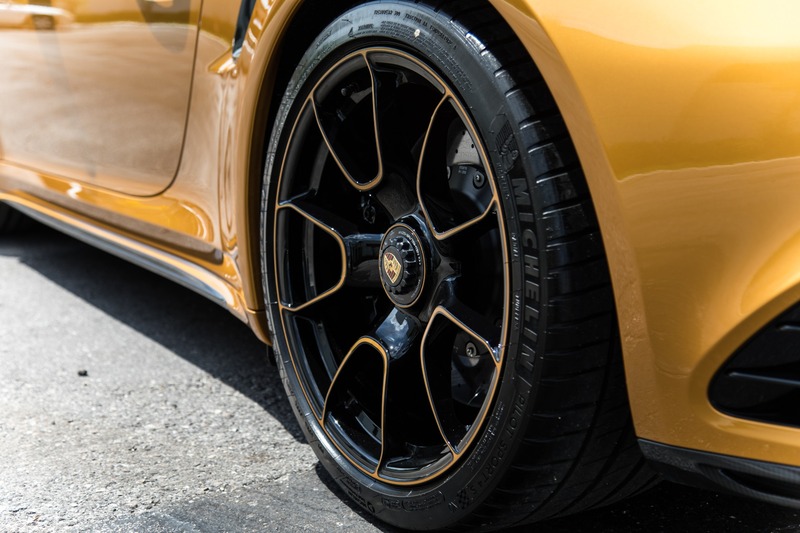 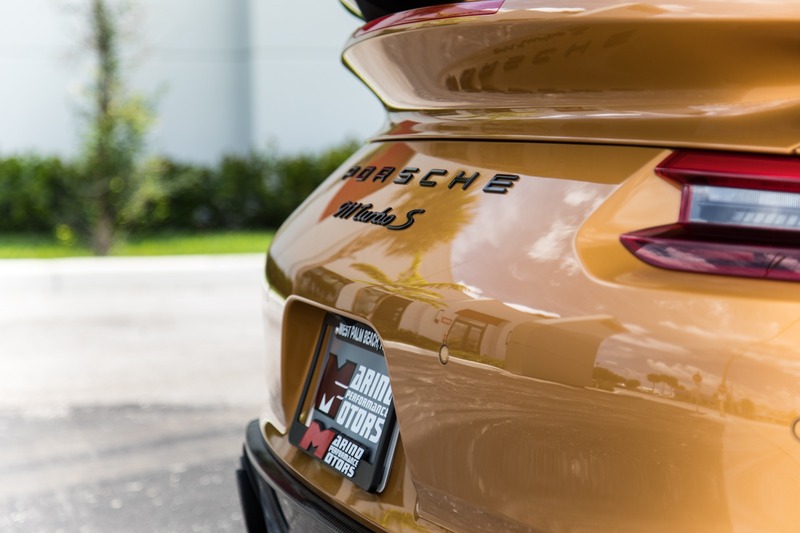 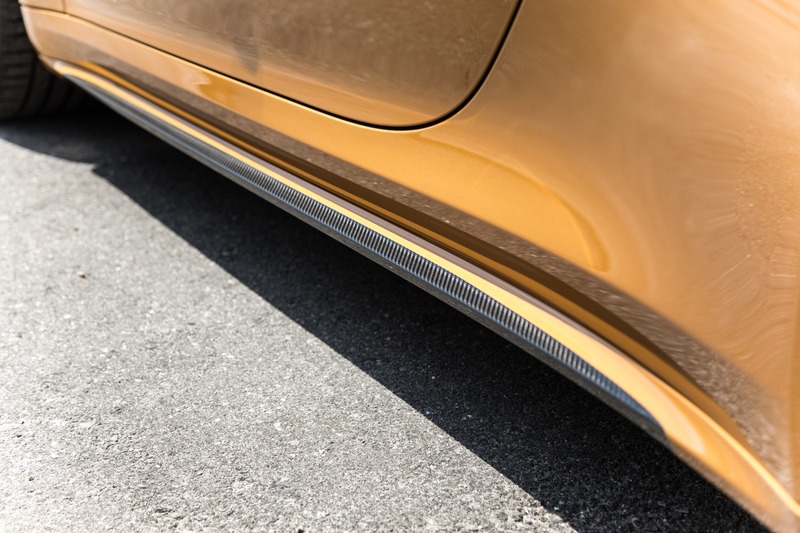 The exterior also features Black exhaust tips, special center-lock wheels in Black/Gold, and brake calipers also finished in a beautiful Black and Gold combo. 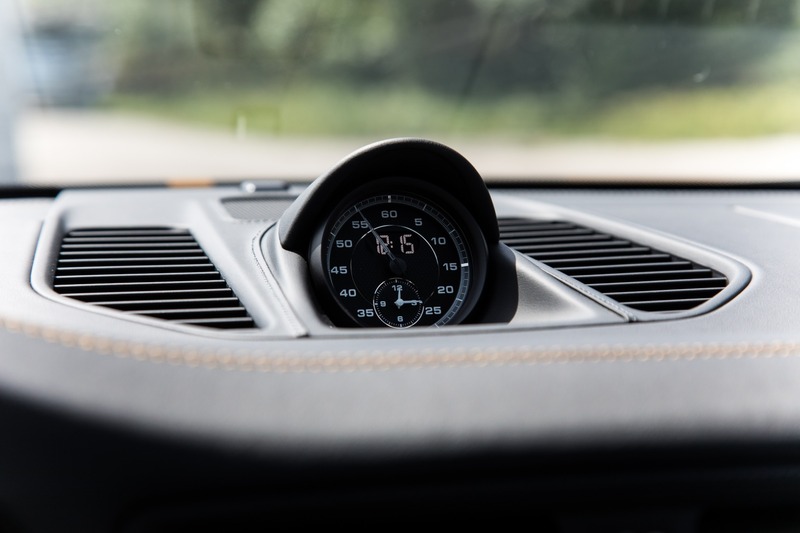 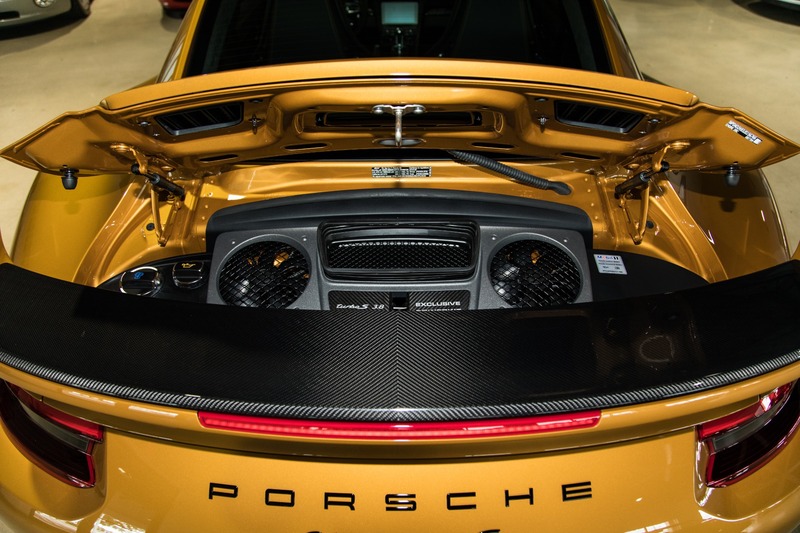 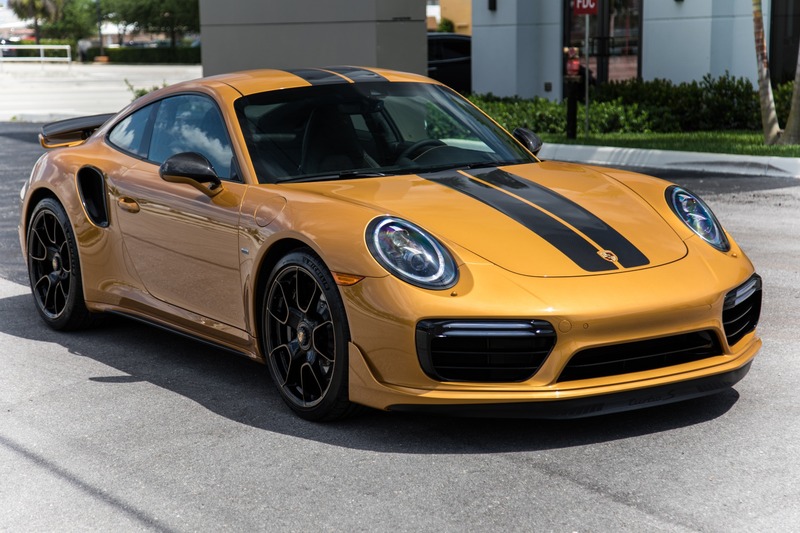 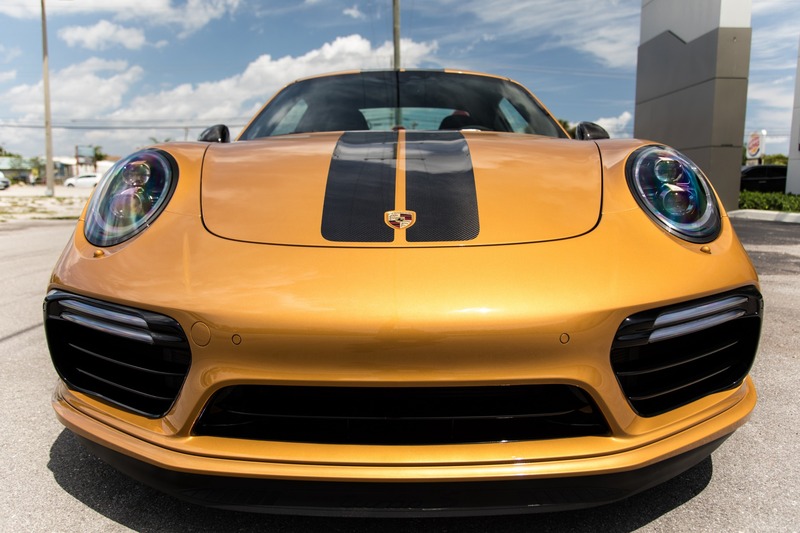 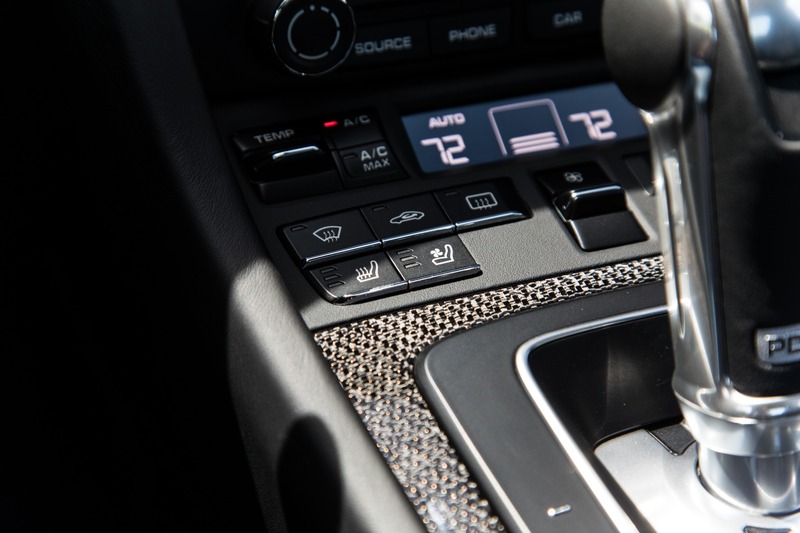 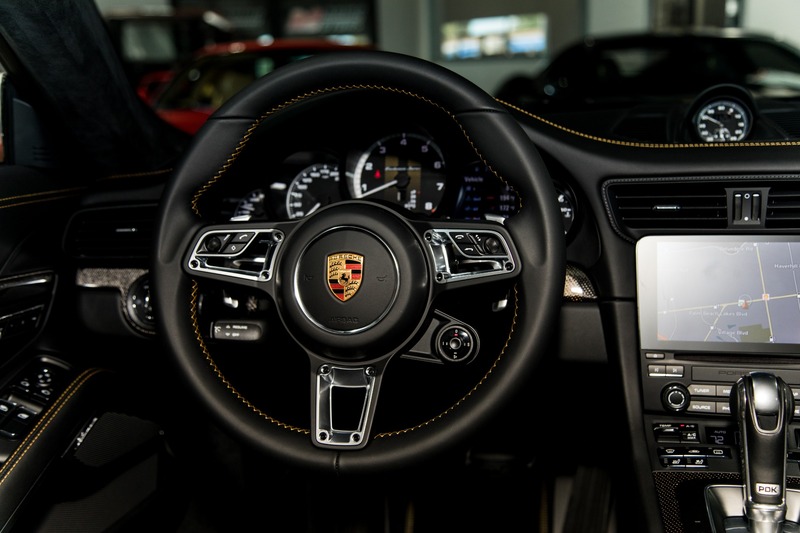 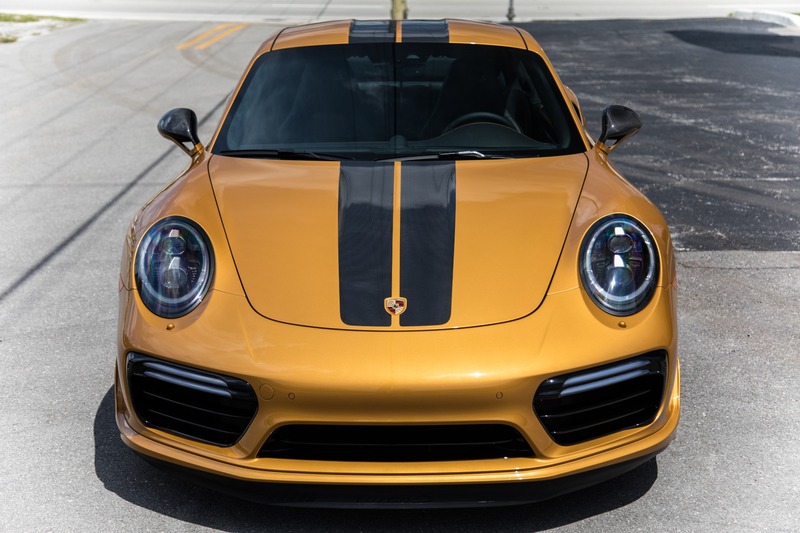 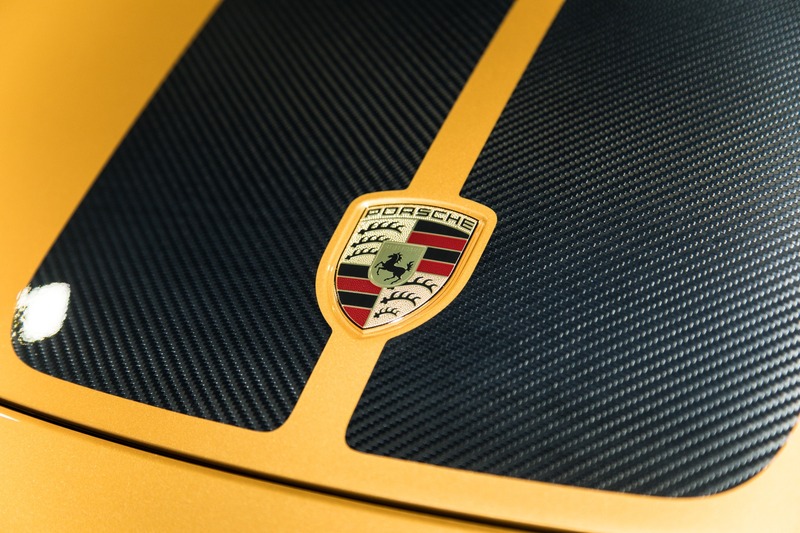 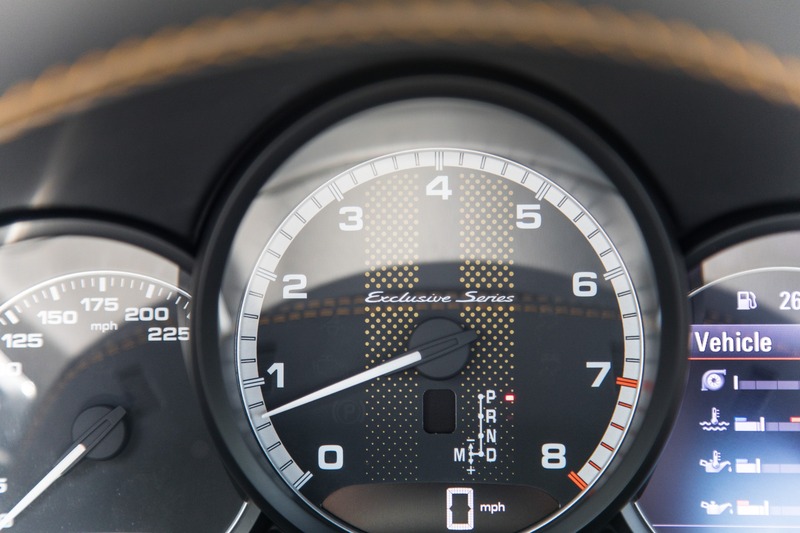 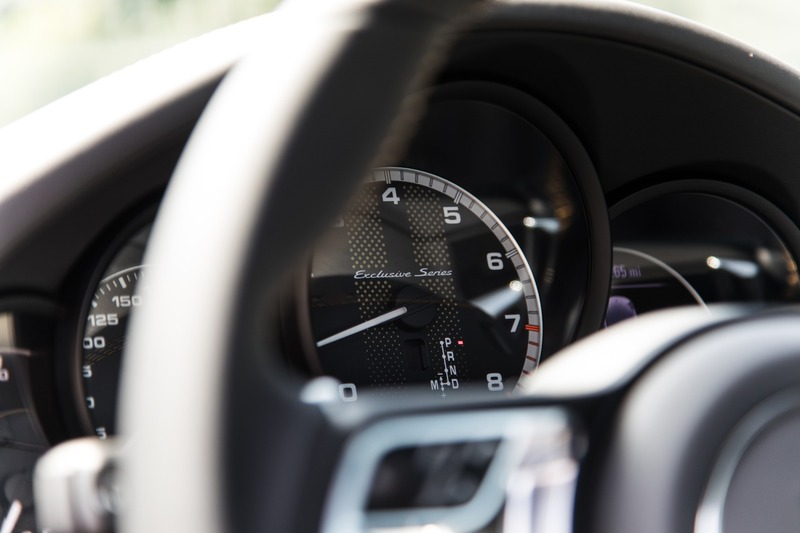 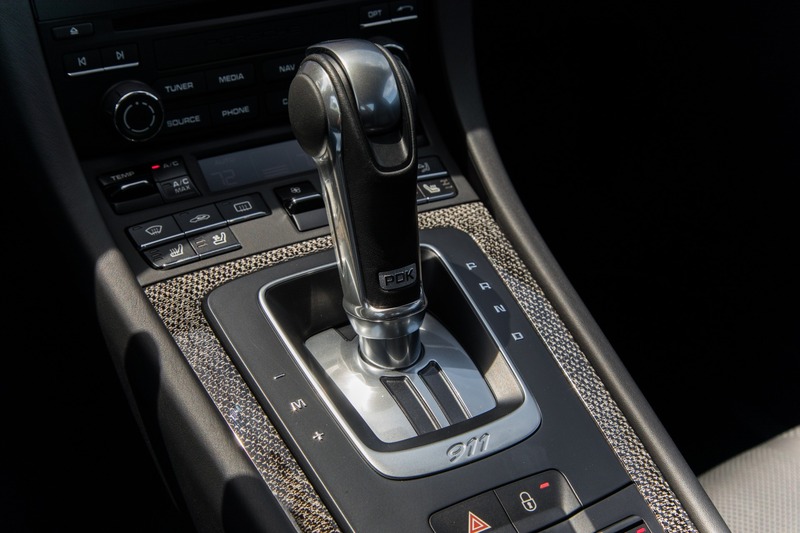 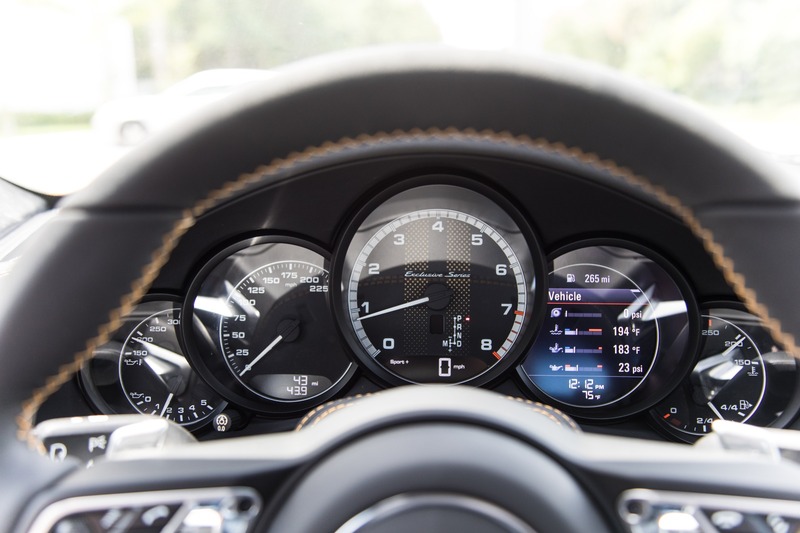 Just when you think you've experienced all the amazing features of this car you discover that Porsche also gave it an increase of power over the standard 911 Turbo S models, Increasing the output to an impressive 607hp. 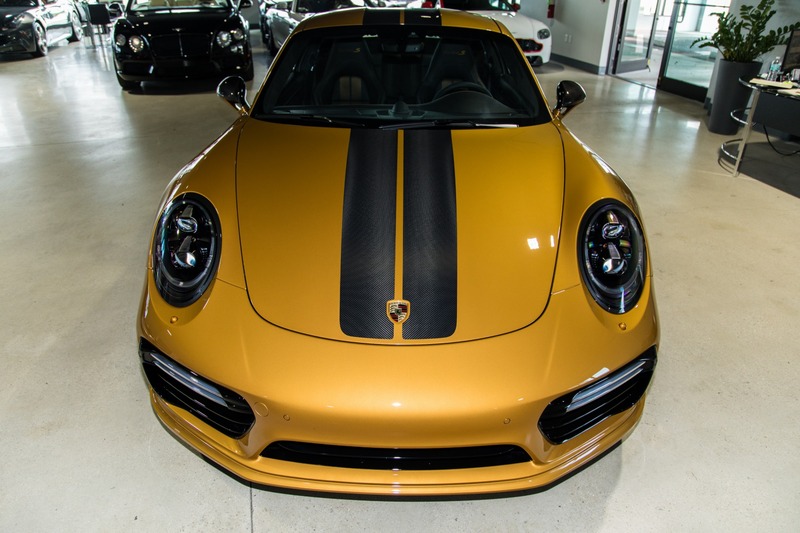 This particular car has only seen 44 miles and has always been garage kept, it is in pristine showroom condition worthy of even the finest collections.